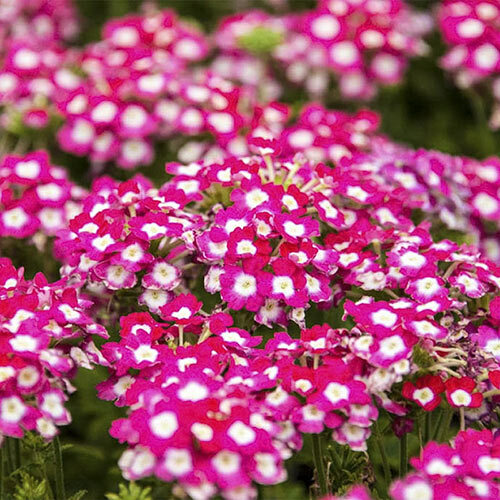 Verbena is one of the most heat- and humidity-tolerant of the garden annuals, and they take drought in stride. Spreading 18-24", verbena work well in baskets, containers and as ground covers. Plus, verbena are easy to grow and adaptable to soils. They like good drainage. 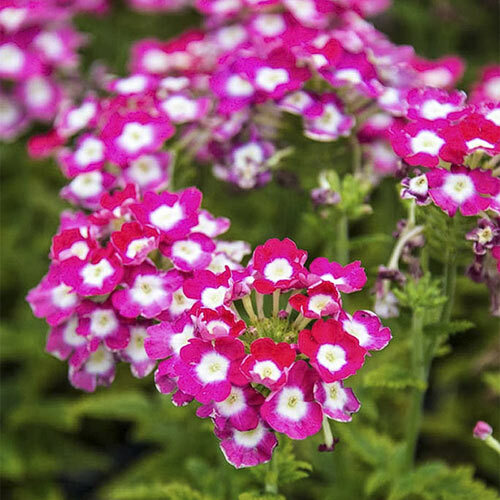 While they can handle dry conditions, verbena bloom more when watered when the top inch of soil dries. Cut back lightly in late summer to rejuvenate for fall. 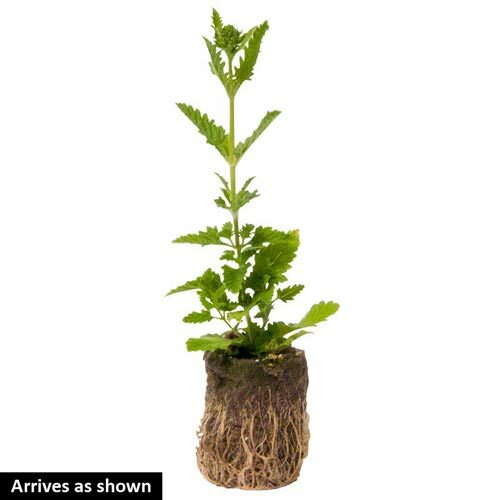 When you purchase annuals like verbena from Spring Hill, they'll be delivered to you at the proper planting time. No more searching garden centers for your perfect annuals. Soil RequirementWell drained, moist soil. PruningRemove spent blooms to encourage continuous blooming.